Add elegance and glamour to your home with the splendid Gannicus mosaic tile. It exhibits multiple rectangular and trapezoidal blocks in varying shades of black and grey and will perfectly complement modern home décor. The Gannicus mosaic tile is available in a standard size of 300x300mm and is sold per piece. 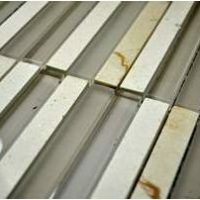 It is suitable for use as an indoor wall tile. 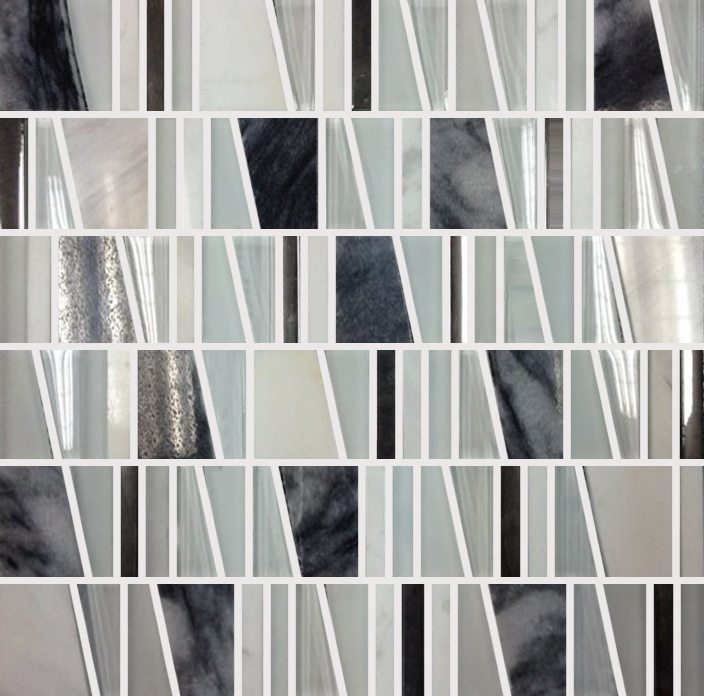 The Gannicus mosaic tile is as versatile as it is stylish. It has been manufactured to the highest quality standards and it is built to last. It is specially designed to withstand high vapour condensation, making it ideal for use in bathroom walls and shower walls and floors. It requires little to no maintenance and it will retain its looks and surface finish with time. Despite being highly versatile, the Gannicus mosaic tile is surprisingly affordable. 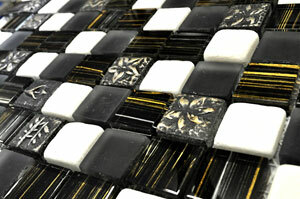 This mosaic tile offers exceptional value for money and it makes for an excellent choice. So, if you’re looking for stylish and versatile mosaics tile in Perth, look no further than the Gannicus mosaic tile. 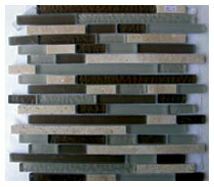 Buy this versatile mosaic tile at the lowest price from our online store today!